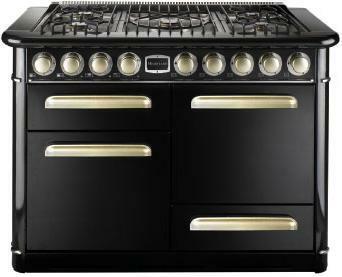 Heartland Appliance just unveiled 3 new range cookers that will be available this Fall. 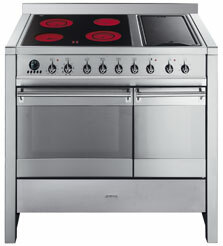 We really like this Heartland stove from Signature series for its classic looks and multifunctionality. 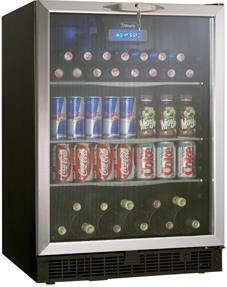 Danby wine cooler With 5.3 cubic foot capacity, 11 bottles of wine and 112 beverage cans. It has 3 adjustable frosted glass shelves, a tempered glass door to help filter UV light and is accented with stainless steel door trim Dimensions are H34.38″ x W23.88″ x D23.75″. 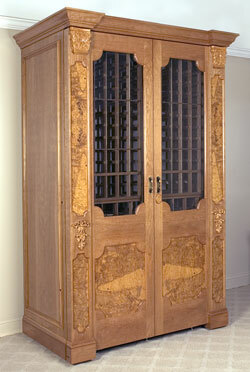 Vinotheque wine cellar from Cardinale series with the 528 bottle capacity. digital thermostat and front venting. Overall dimensions are H53.5″ x W86.5″ x D31″. 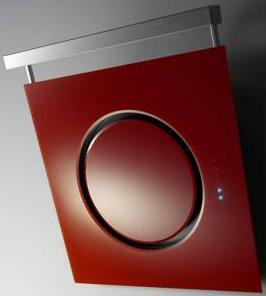 Sirius S-DD1 is the latest table down draft ventilation system. 11.75″ from the cooking surface. Easy-to-clean 5-layer aluminum filters. Stainless steel. Gaggenau ventilation table. The new Sirius range hood – SU48 automatically control ventilation with electronic controls concealed within the stylish stainless hood. With the sensor which detects a change of temperature over the cooktop. 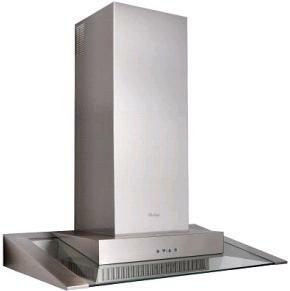 Sirius range hood, SUF 5 stainless steel, the SUF 5 hood in 30″ and 36″ models. Front-mounted push buttons control the 3-speed fan and 20-watt halogen lamps. Aluminum grease filter is dishwasher safe. Elica OM vent hoods is a new collection of decorative glass hoods. Modern twist to your kitchen decor. 4 Speed electronic touch screen controls are placed right on the glass. 80 cm or 31.5″ wide. Available in black, red or white. If you are tired of standard stainless steel look. 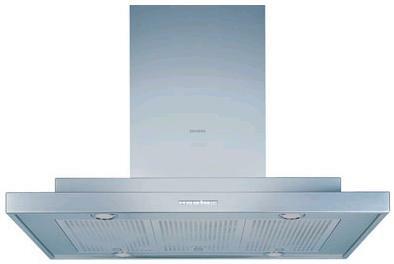 Siemens island range hood LED display, 3 speed control with intensive setting, extraction airflow is up to 870 cubic meter per hour. Antonio Miguel metal finished range hoods kitchen style, Available in variety of sizes and can be finished in silver-nickel, bronze, brass, copper or iron. 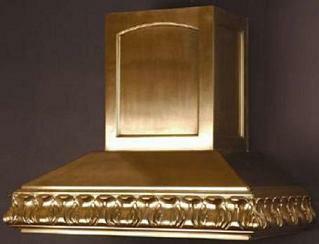 Large hoods can be also ordered with several ornamental corbels.